The Guide to Electrocardiography fills a gap between the EKG atlas and textbooks based on electrophysiology. 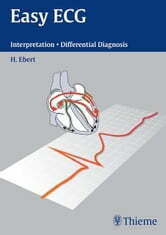 Starting with the relevant anatomical information, the book provides instructive EKG lead diagrams and clear schematic drawings that will help familiarize the reader with characteristic EKG patterns and electrophysiologic principles. 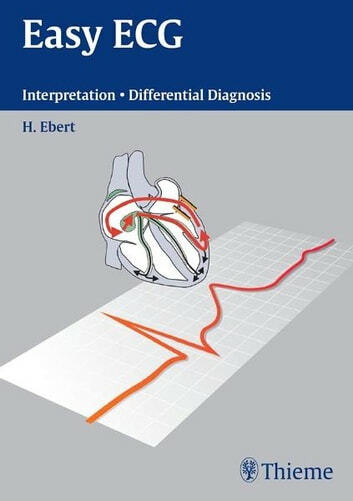 Electrocardiographic phenomena and the electrophysiologic events that underlie them are linked to practical implications for clinical diagnosis and treatment, providing the reader with a competent guide for navigating the sometimes difficult depths and shoals of accurate EKG interpretation.